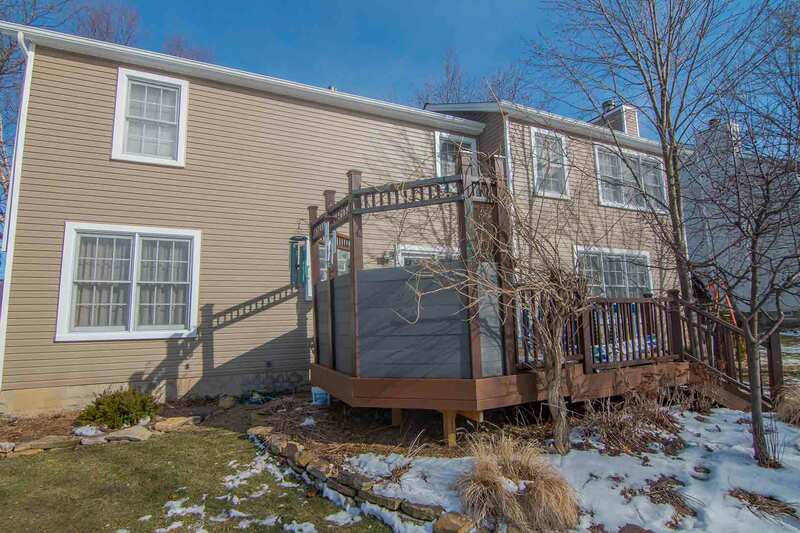 Homeowners in Orrville, Ohio count on quality exterior products to protect their home from the elements. The key to staying dry and comfortable is choosing energy efficient products with expert installation, ensuring that no stone is left unturned on craftsmanship and performance. Professional performance keeps your products working year-round, and its quality helps maintain structural integrity for years to come. 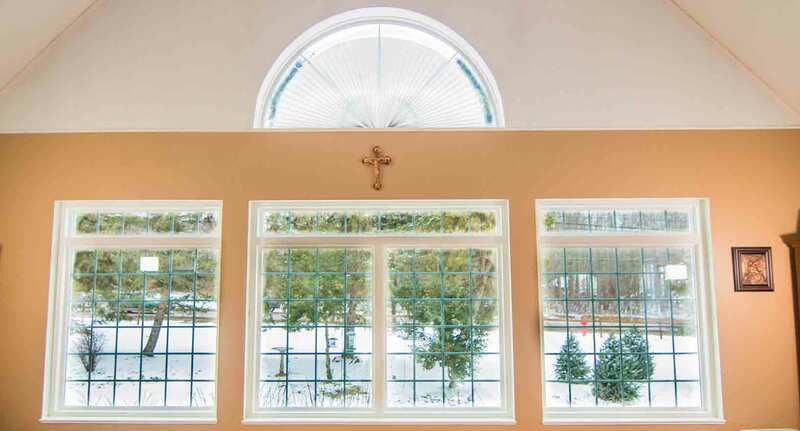 What are the Advantages of Choosing UniShield® Windows? 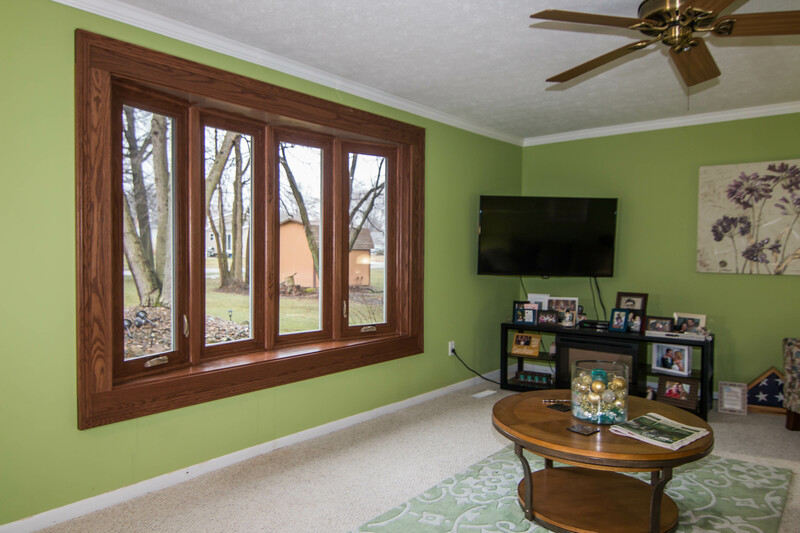 There are a lot of replacement windows in Orrville, Ohio to choose from, so why would you pick UniShield®? We’re glad you asked. 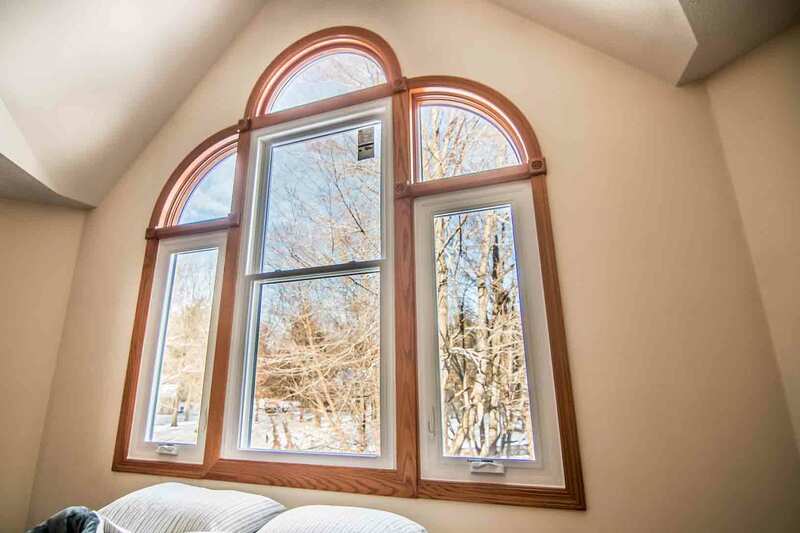 UniShield® is exceptionally engineered with energy efficiency in mind, with the overall goal to offer affordable yet efficient windows for every homeowner. While big brand window companies inflate pricing so you can pay for the name, UWD wants to help you get the very best products in your budget. How do we achieve this? UniShield® is available in four tier levels that are proven to save energy. You’ll find options that are certified by Energy Star, including the ever-popular UniShield® Plus. 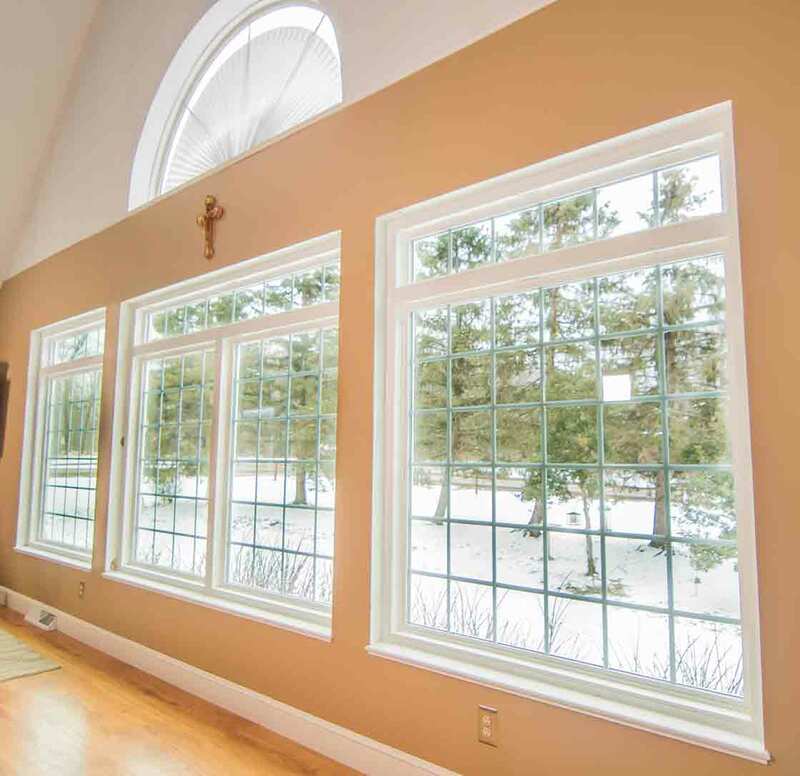 This window features modern dual pane technology combined with efficient argon gas. 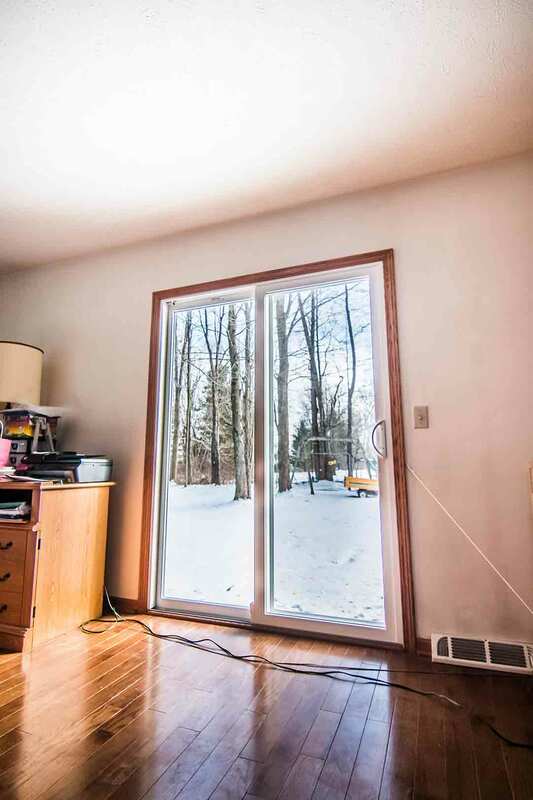 This gas is inserted between the window panes and it’s designed to keep your utility bills low. A single coat of low-e glazing helps to reduce UV rays and control temperature. If you want to truly maximize the efficiency of your home, UniShield® Supreme can help you save up to $465 per year on utility bills. Americans spend billions of dollars per year to heat and cool their homes, and UniShield® can make a dent in your energy bills for good. UniShield® Supreme is engineered with a durable vinyl frame that is not prone to warping, peeling, or chipping. There are three panes of glass in this window instead of two, which provides an extra chamber for the highly-efficient krypton gas. Furthermore, this extra chamber also helps keep your home quieter if you live next to a busy street or deal with noisy neighbors. Whichever UniShield® package you choose, homeowners have the freedom to customize these windows with a variety of aesthetic options. These options include various vinyl frame colors along with decorative glass options and grids. Your new UniShield® product is expertly installed by UWD. Your products are also protected under our True Lifetime warranty for maximized performance. Not all doors in Orrville are created equal. Quality is a big consideration with a new door, as it needs to protect your home from the elements while looking beautiful. This is no easy achievement, yet UWD has fine-tuned the engineering process to create truly exceptional entry doors. You can get nearly any look and feel for your curb appeal with a fiberglass or steel door. Fiberglass is perhaps the top door material choice in the country due to its close replication to wood—and at a much more affordable price. 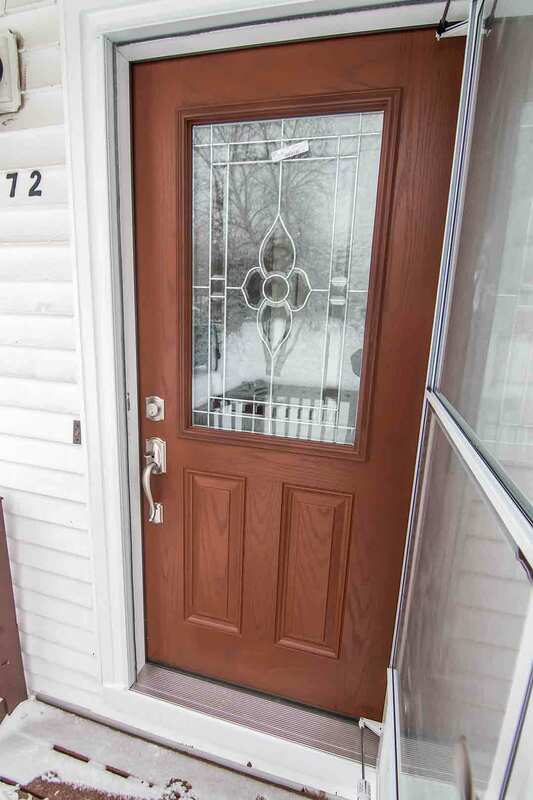 Our fiberglass door products can look just like real wood when you select your preferred wood stain. If you’d rather add uniqueness to your door, you can choose from our inventory colors or order your door primed. You know that fiberglass can enhance your home, so what’s the appeal with steel? Steel is a durable material that adds security and style to any home. This door material is nearly just as flexible as fiberglass. 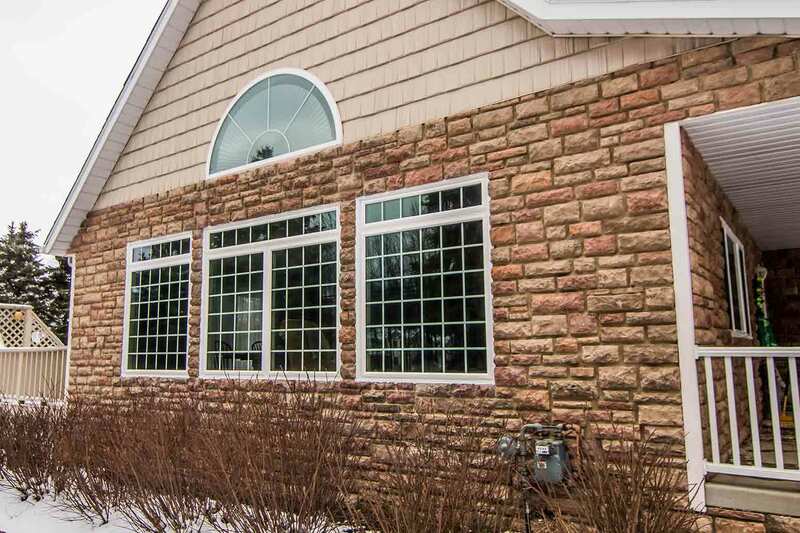 You can pick your perfect color and even add extra aesthetic elements such as sidelites, windows of varying shapes, and even decorative glass. Traditional homes look wonderful with doors that include floral or prairie glass, while modern homes are enhanced with privacy or rain glass. Don’t forget that your door can also help lower utility bills. This product includes a polyurethane foam core for ultimate indoor temperature control. 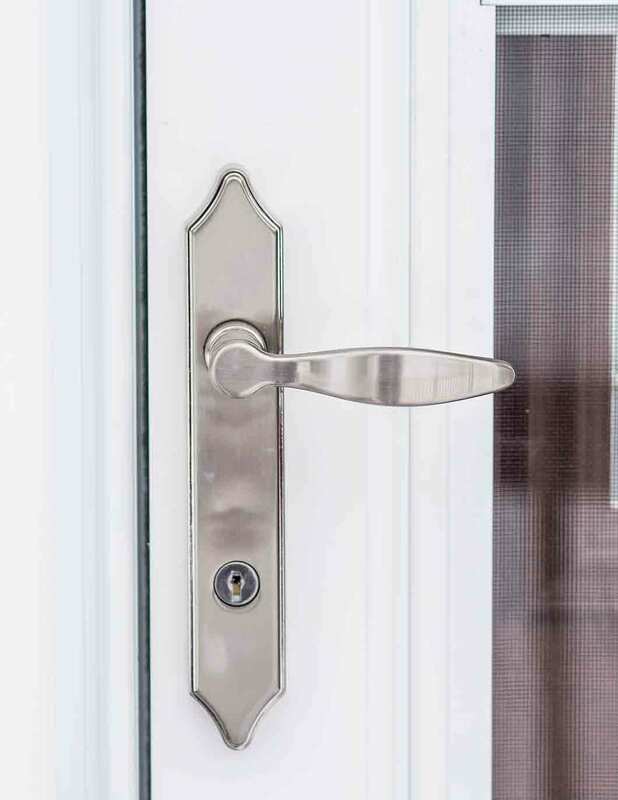 Expert door installation reduces drafts, while its performance and craftsmanship is covered under our True Lifetime warranty. What’s Not to Love About UniShield® Siding? You haven’t truly loved your exterior until your experience the power of UniShield® siding. UniShield® is a durable, aesthetically flexible, and protective exterior that enhances your Orrville home. Its structural integrity is second-to-none with panels nearing ½” thick. This far surpasses any builder grade material and keeps moisture damage and mold out of your home. Low quality or even incorrectly installed vinyl exterior can attribute to mold and mildew growth, costing homeowners a substantial amount of money to repair the damage. 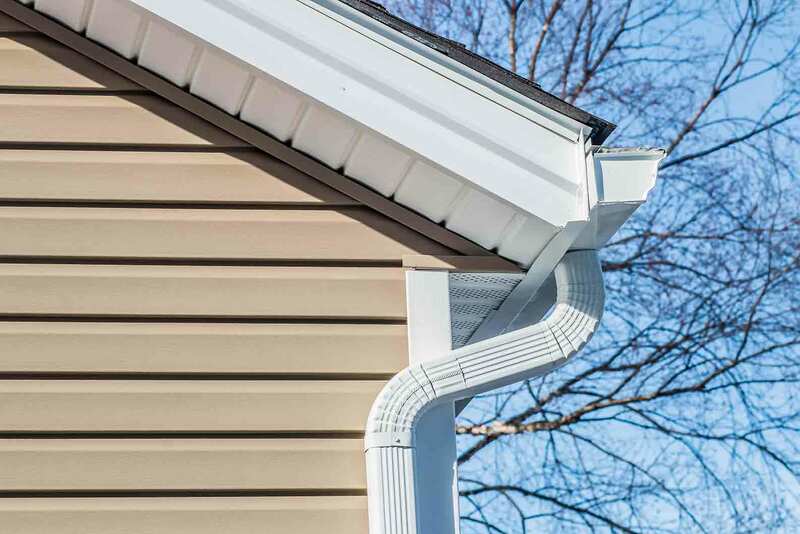 Professional siding installation from UWD ensures that water remains away from your exterior. Furthermore, this product is covered by our True Lifetime warranty which protects against performance problems and a 20-year color fade protection. Speaking of color, homeowners are typically impressed with our selection and craftsmanship. You’ll find modern color options along with additional aesthetic upgrades such as vinyl scallops and soffit. Don’t forget that the panels are available in XL and XXL lengths for seamless appearance. If you’re fed up on losing energy and dealing with leaky ceilings, it’s time to turn your attention to your roof. UWD offers the complete roofing system by Owens Corning that is sure to transform the performance of your home. Its superior TruDuration Definition shingle is heavier and more durable than products at similar price ranges. These shingles are available in a variety of striking colors that are sure to overhaul your curb appeal. Layer by layer, this roofing system is designed for ultimate protection. WeatherLock G creates a waterproof barrier to defend against the elements, while VentSure InFlow provides protection against wind-driven rain. Get complete protection with your roofing system with our Preferred Protection Roofing System Limited Warranty, along with a 10-year workmanship limited warranty and professional installation. Don’t think twice about upgrading your exterior with any other products. Contact UWD for an estimate.